There are over 5,000 car accident fatalities caused by commercial trucks each year and another 150,000 injuries. Those who lose their life or are injured are almost always the individuals riding in the passenger car, not the driver of the large truck. Truck accidents can be attributed to a number of causes, including faulty brakes, distracted driving, or even alcohol use. One of the biggest contributing factors to truck driving accidents is driver fatigue, when the person operating the vehicle is too tired to be able to operate a truck safely. If you have recently lost a loved one in a truck accident or have been injured in one yourself, contact a St. Louis truck accident attorney from The Hoffmann Law Firm, L.L.C. Truck driver fatigue is often the result of a deviation in the regulations a driver must follow and you may be entitled to compensation for your injuries. The trucking industry is responsible for transporting billions of dollars in goods across the country and through Missouri every year. For them, time equals money. In order to meet the high demand, trucking companies will encourage drivers to reach their destination as quickly as possible by paying per mile driven. This practice leads to drivers working behind the wheel for an excessive amount of time in order to earn the money they want and have the chance to make another trip. When you combine a weary driver with a speeding commercial vehicle and other drivers on the road, you are looking at an accident waiting to happen. In 2011, new truck driving regulations were implemented that made it a violation for any truck driver to be behind the wheel for more than 11 hours in a shift. In addition, they must be able to show that they were off for 10 hours prior to the start of each driving shift. This makes it illegal for a truck driver to be driving beyond that 11th hour and makes the driver liable if an accident occurs as a result. 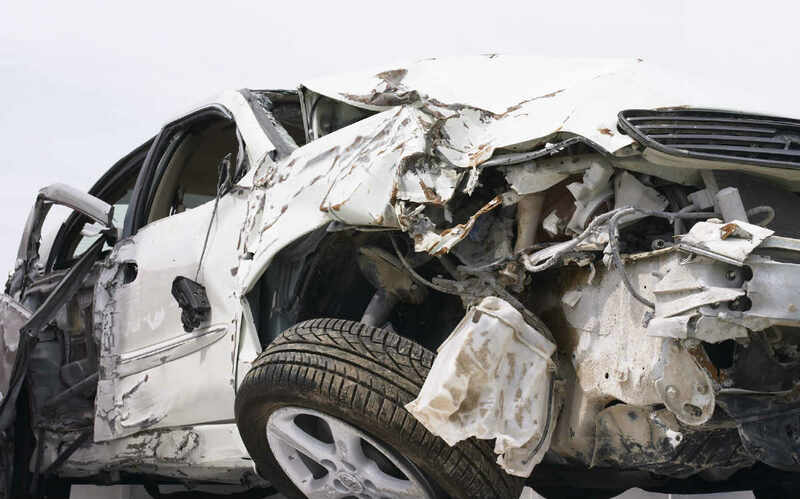 If after an accident with a truck, the investigation shows that the driver violated the hours of service rules, they may be held responsible for any injuries and damages as a result of the accident. This includes the family of a person who was killed in the accident. If your loved one died as result of an accident with a large truck and driver fatigue is the proven cause, then Missouri law allows for you to file a wrongful death claim. This is meant as a way to compensate your family for not only your monetary losses, but also for loss of companionship and guidance. Our St. Louis truck accident attorney will work closely with you and your family to make sure that your rights are protected. Do not attempt to handle an accident with a commercial truck alone. These are large businesses with millions of dollars on hand to fight your claim. Call The Hoffmann Law Firm, L.L.C. at (314) 361-4242 to receive the support and help that you need.